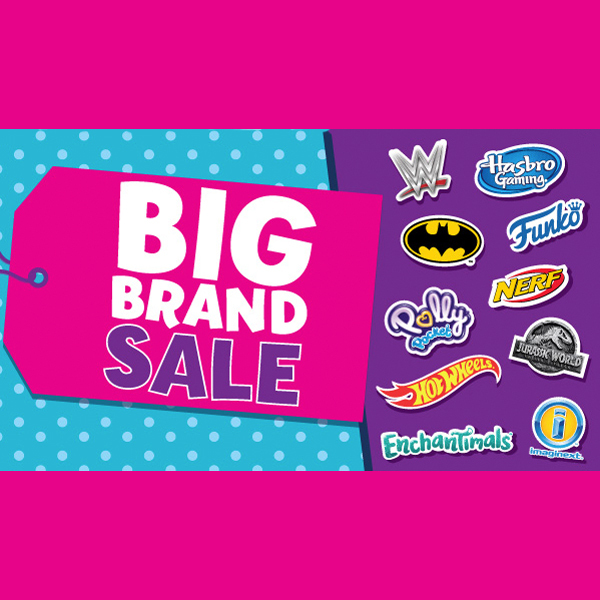 The Big Brand Event is on in-store at The Entertainer bringing you top toys for less from brands such as Hasbro, Nerf, Enchanctimals, Hot Wheels, Polly Pocket, Batman, Wonder Woman, Funko and more. Save 20% off Barbie, save 50% off Nerf, 20% off Jurassic World toys and 20% off Polly Pocket. Take advantage of this offer and watch their imagination grow.